- Chicho-cyl Great job with the car Skin. - Physical recalibrated by the two real drivers to calibrate the Radical SR8 previous physical. It is now possible real driving without any assistance, hair has been shortened braking distances and has become a little more nervous the rear. - It has a unique gearbox. - It has regulated the temperature of the engine, shortening the margin of opening up the radiator and the speed with which the engine warms up. Let no one worry about the heaters, the radiator is Capable of maintaining a nearly constant temperature. - Redesign the car halving the file. More for a better flow of the MOD. 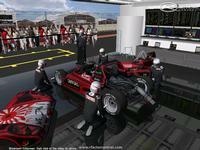 - New Showroom F1 Total. 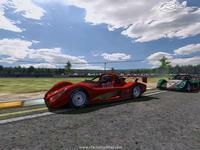 There are currently no setups for F1 TOTAL MOD Radical SR8 2011 SP2. Add a Setup. 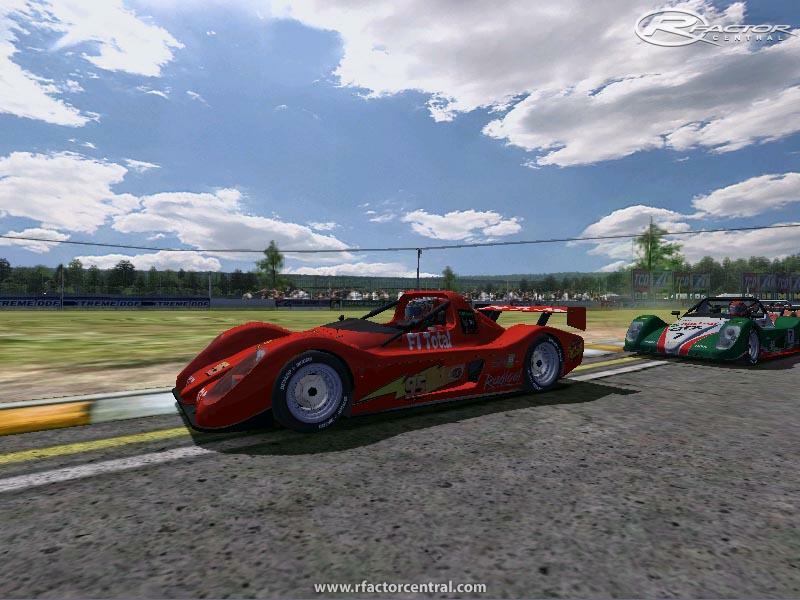 Battlefield of master is created by Rocana for Rfactor. Just to confirm that dropping circuit detail to Medium does help. I'd like to get permission to convert the Mod to GSC2013. I would like to get the ok for this as getting permission is the right thing. Im happy to upload if you ok. 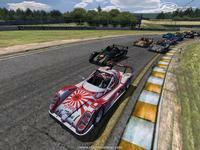 This has gotta be the best cars at the Nordschleife. Seeing I can't remember the track. So many corners come-up as a suprise, the SR8 handles it with more ease than it really should. 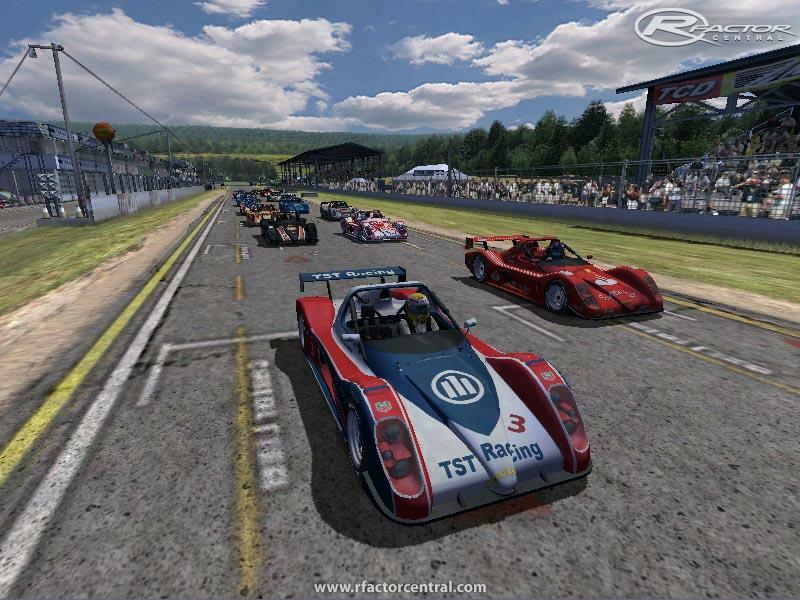 I've also spent plently of time at Easter Creek where I've driven plenty of laps but only in an SR3's. Love the realism. Keep up the great work. rFactor + Nordschleife + SR8 = Mega-Fun. 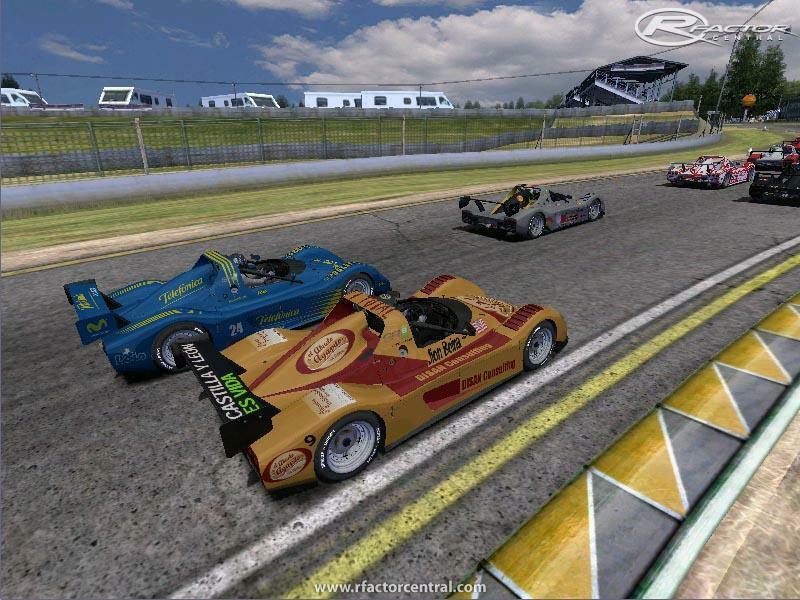 Please, where can i download Radical SR8 template? had problems installing the mod. I extracted the rar into the gamedata/vehicles folder but absolutely nothing happened. please help! Love this car mod; but three points let it down; Cockpit view. ashboard. : Default settings. Once I finally got the car set up right (whatever track) the car is then great fun to drive and quick. On default settings i was 4,5or 6 seconds off the pace of the ai's, after much back and forth to the garage, I am now up with the ai's. Thanks for a really nice mod, generally. The dashboard is the ugliest thing I've ever seen. 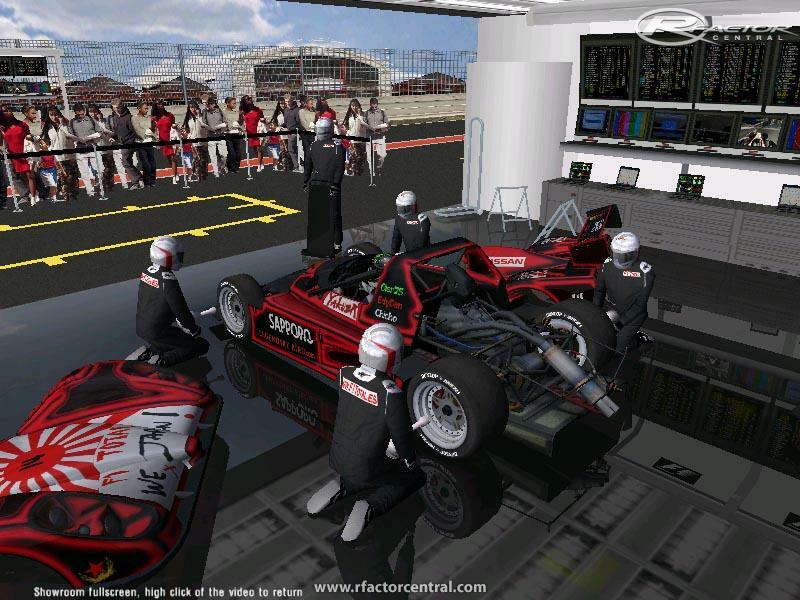 Check out iRacings' Radical and you'll see what I mean. There's is gorgeous. I hope you fix it.